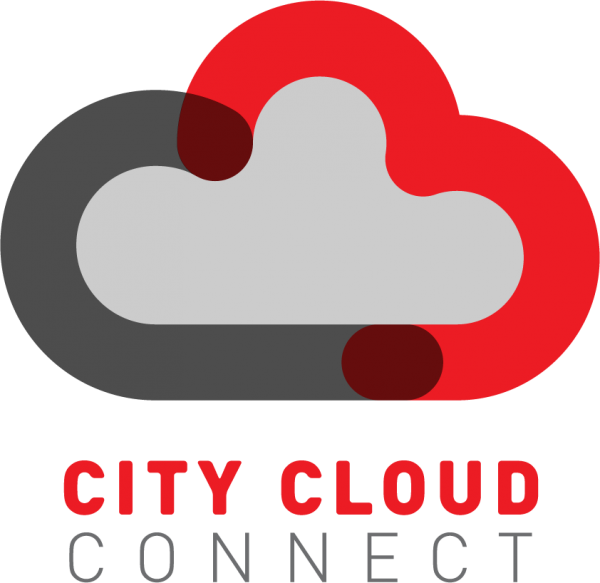 The City POS offers reporting and analytics access with City Cloud Connect (C3).  As a cloud based service, C3 is available for businesses to be able to access real time sales insights no matter where you are. Compatible with My Focus, Clover and The City POS products, C3 is the premier service which will allow you to track sales, develop strategic marketing campaigns, understand consumer buying trends and much more. 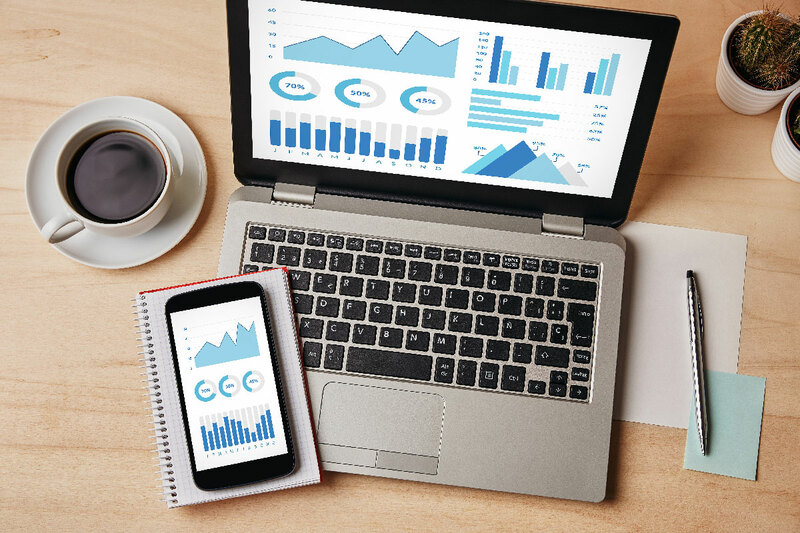 The City POS team will be able to craft the best reporting tools that you can continue to use to help you execute your marketing promotions and sales strategies.